Whether you need an exterior building sign to promote your business or some interior signage to make your place feel more at home, we have many options available for you! 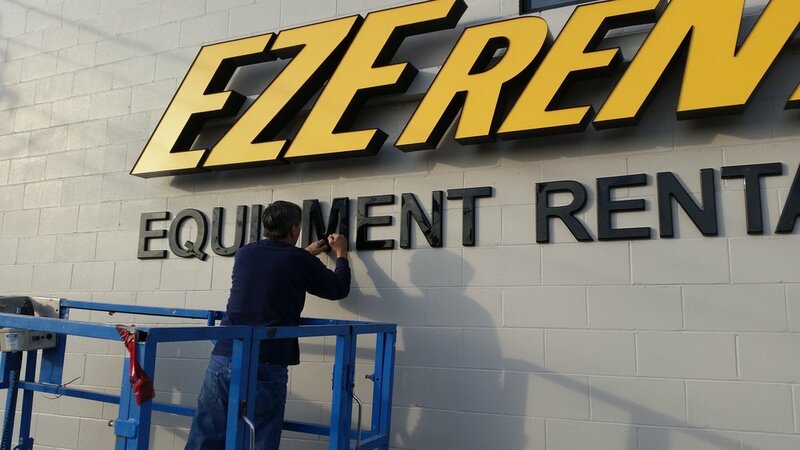 With high quality materials and energy efficient LED's, channel letters will be sure to make a bold statement with your branding. Great for advertising both indoor and out. Stand off's come in various finishes and colours all custom built to your business needs.